Chris Dave was born in Houston, Texas and began his music career in the late 1980s. He started out by playing in church and credits jazz music as his strongest influence. He states that although his father plays drums, he has never actually seen him play. As a teenager, he was exposed to jazz legends like Miles Davis and John Coltrane when listening to music with his father. 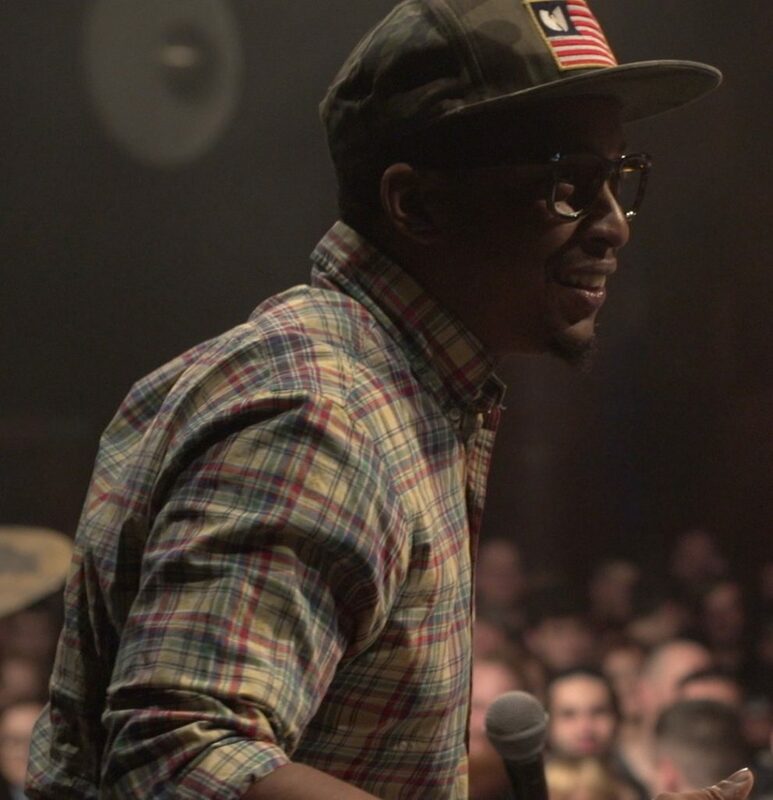 Chris Dave blossomed on the drums, eventually graduating from Houston’s prestigious High School for the Performing and Visual Arts.